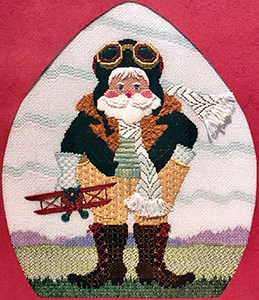 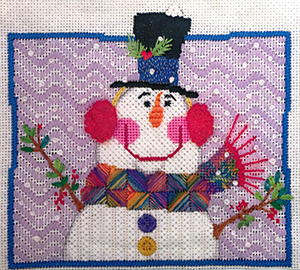 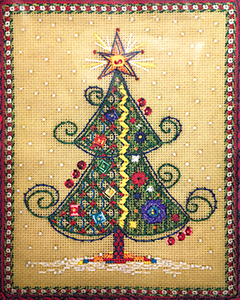 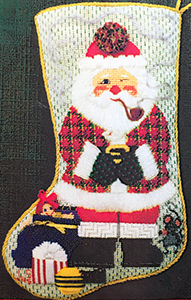 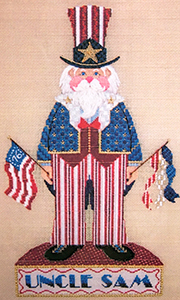 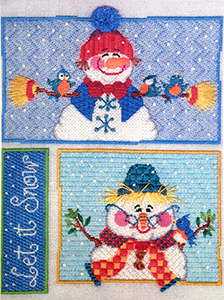 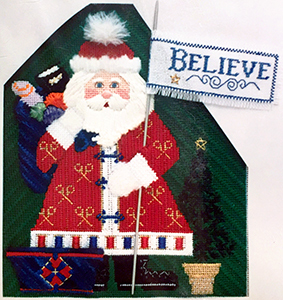 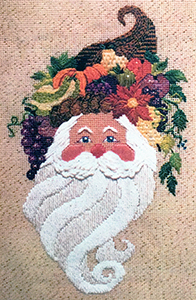 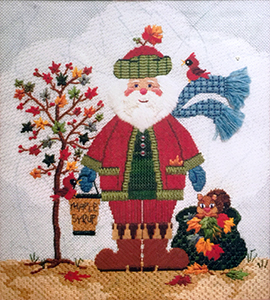 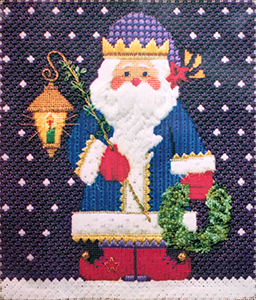 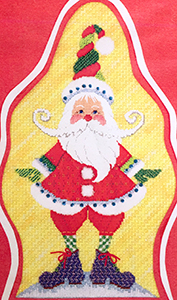 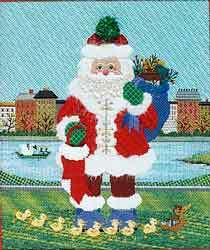 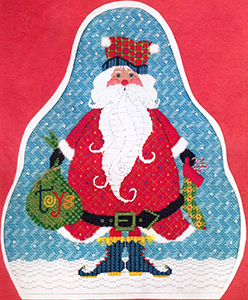 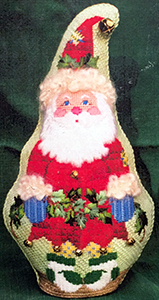 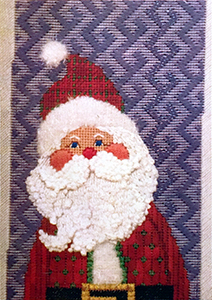 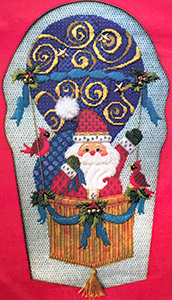 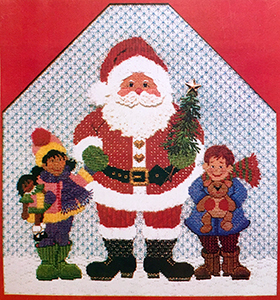 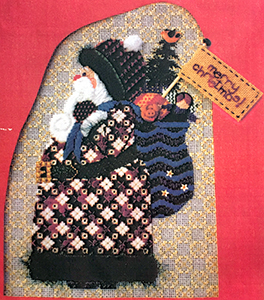 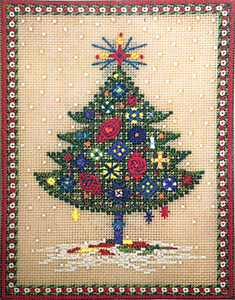 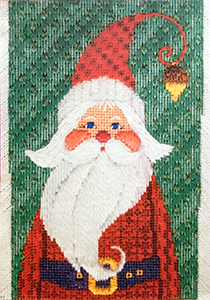 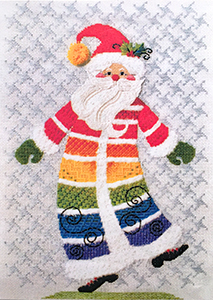 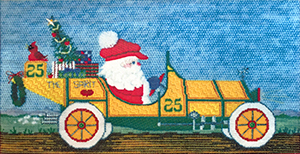 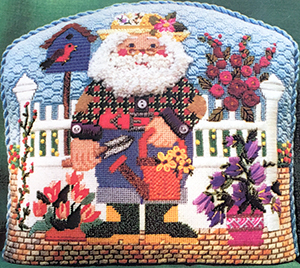 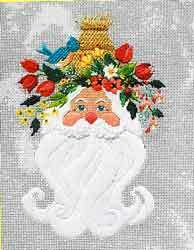 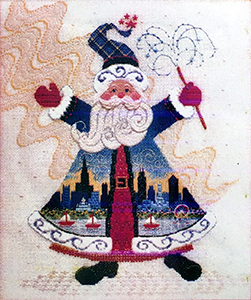 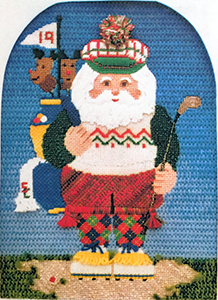 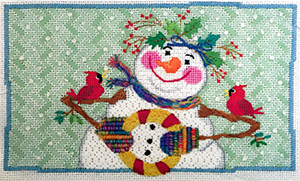 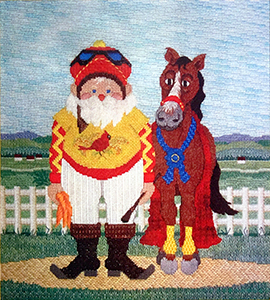 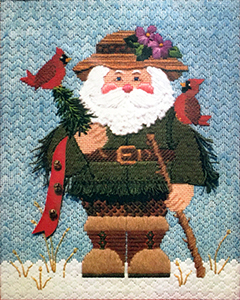 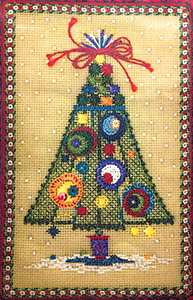 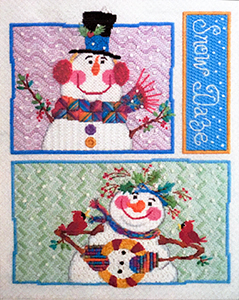 Description: The Spring Fling Santa comes to you as a line drawn canvas with detailed instructions complete with drawings and stitch guides to help you bring him to life. 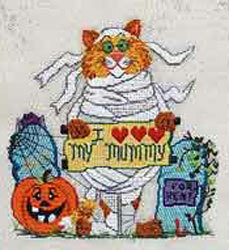 Description: Harley - the Rag Bag Mummy Cat comes to you as a line drawn canvas with detailed instructions complete with drawings and stitch guides to help you bring him to life. 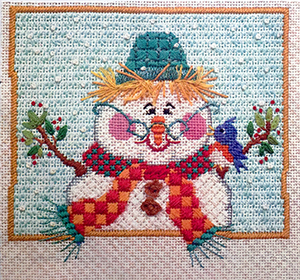 Description: The Birdwatcher comes to you as a line drawn canvas with detailed instructions complete with drawings and stitch guides to help you bring it to life. 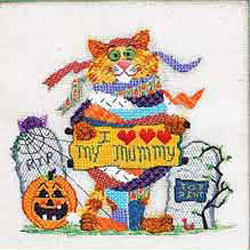 Description: 'Hector - the Mummy Cat' comes to you as a line drawn canvas with detailed instructions complete with drawings and stitch guides to help you bring him to life. 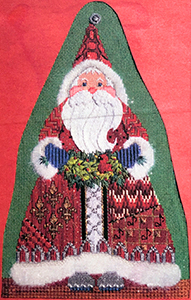 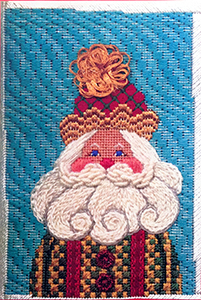 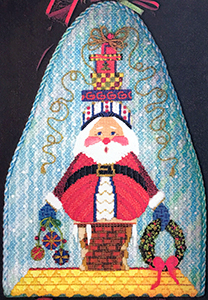 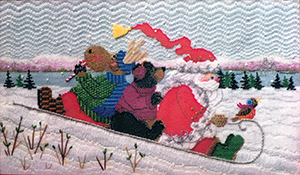 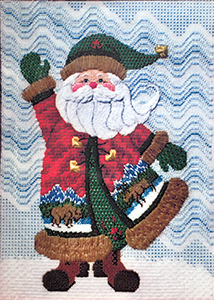 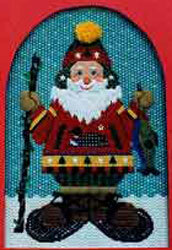 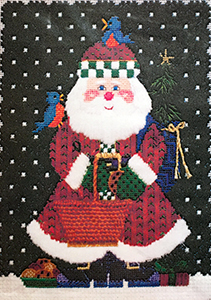 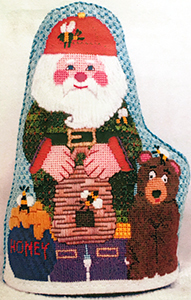 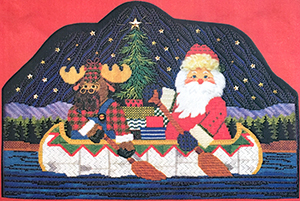 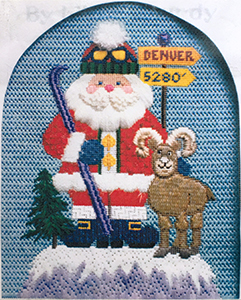 Description: 'The North Woods Santa' comes to you as a line drawn canvas with detailed instructions complete with drawings and stitch guides to help you bring him to life. 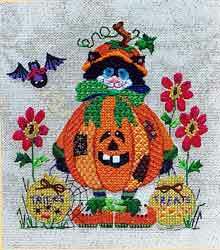 Description: 'Poopsey Pumpkin - A Halloween Cat' comes to you as a line drawn canvas with detailed instructions complete with drawings and stitch guides to help you bring him to life. 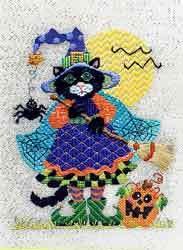 Description: 'Allegra - the Halloween Cat' comes to you as a line drawn canvas with detailed instructions complete with drawings and stitch guides to help you bring her to life. 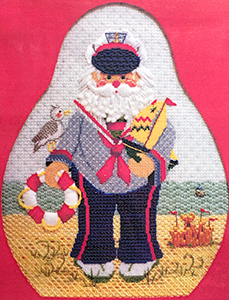 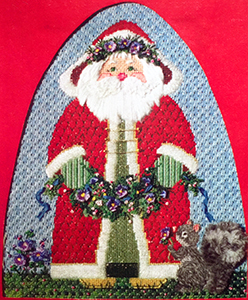 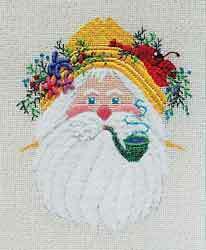 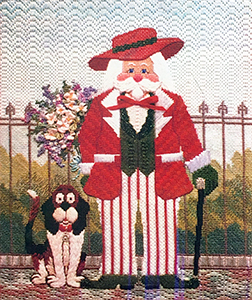 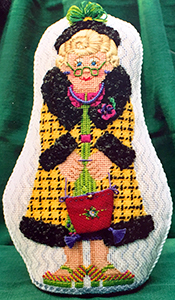 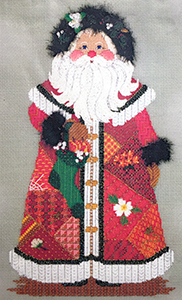 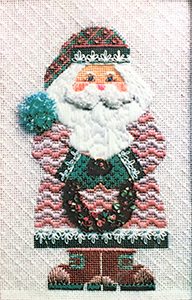 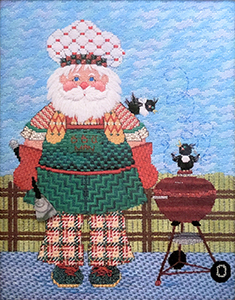 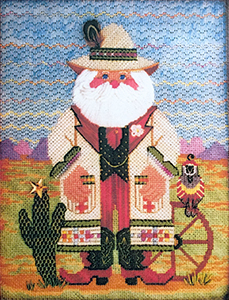 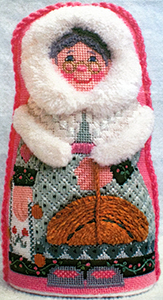 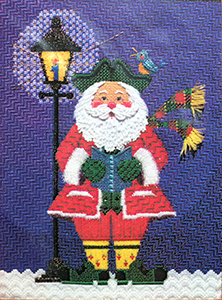 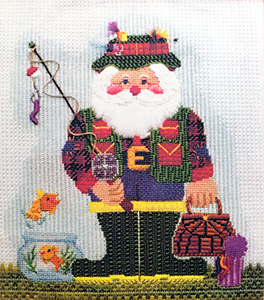 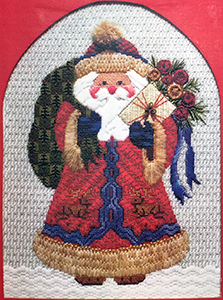 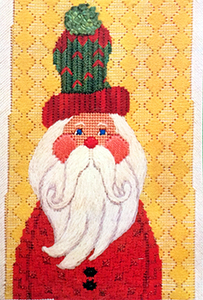 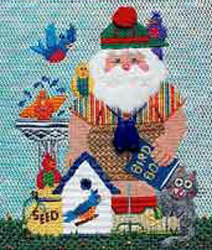 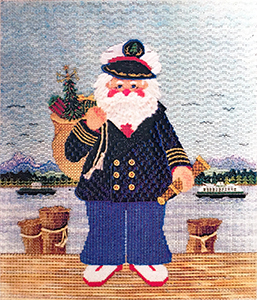 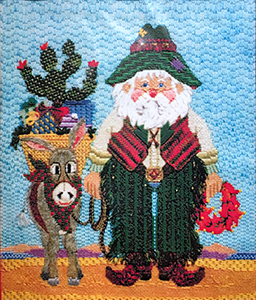 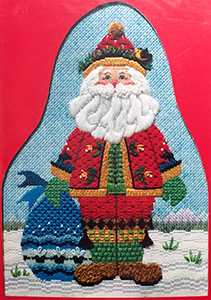 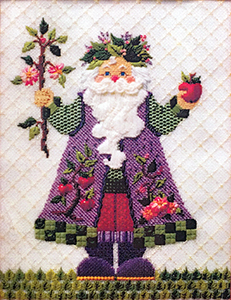 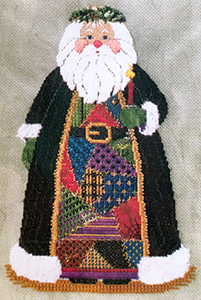 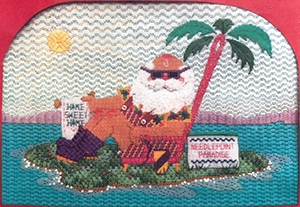 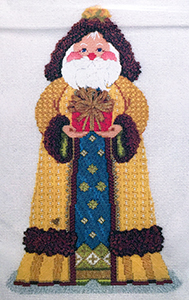 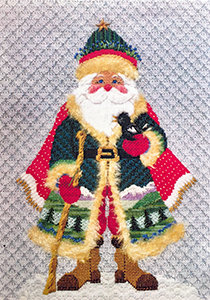 Description: 'Old Salty Santa' comes to you as a line drawn canvas with detailed instructions complete with drawings and stitch guides to help you bring him to life. 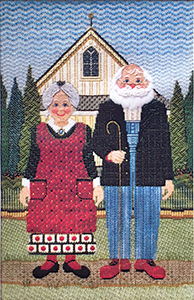 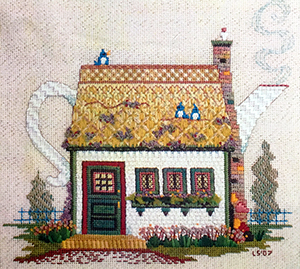 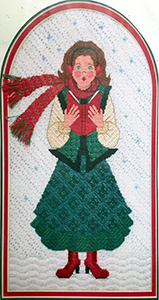 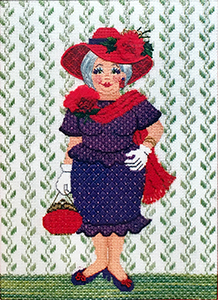 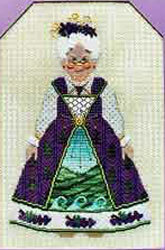 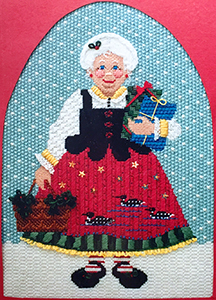 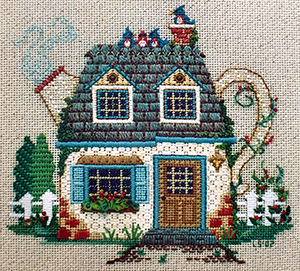 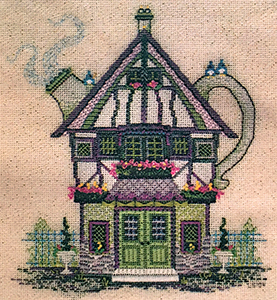 Description: 'Mrs Wine Country' comes to you as a line drawn canvas with detailed instructions complete with drawings and stitch guides to help you bring her to life. 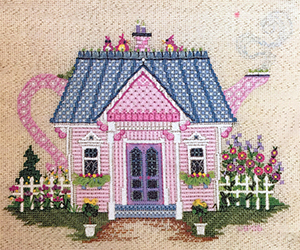 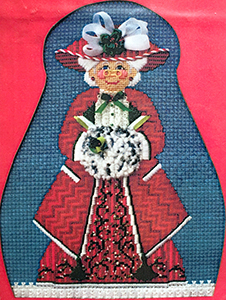 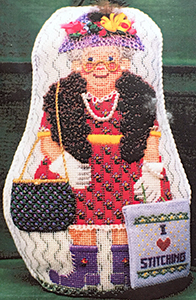 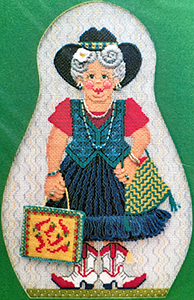 Description: 'Miss Molly (who loves to garden)' comes to you as a line drawn canvas with detailed instructions complete with drawings and stitch guides to help you bring her to life. 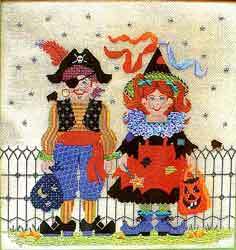 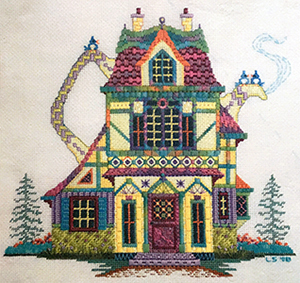 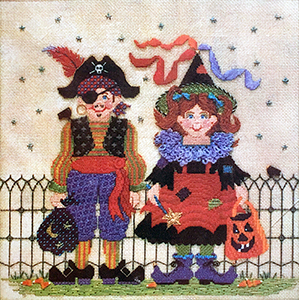 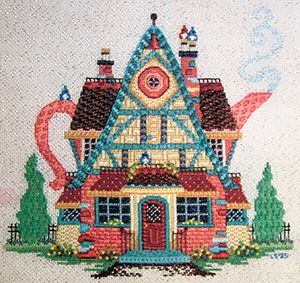 Description: 'The Little Witch' comes to you as a line drawn canvas with detailed instructions complete with drawings and stitch guides to help you bring it to life. 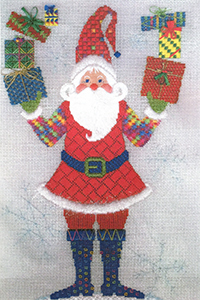 Description: 'Make Way For Santa' comes to you as a line drawn canvas with detailed instructions complete with drawings and stitch guides to help you bring him to life. 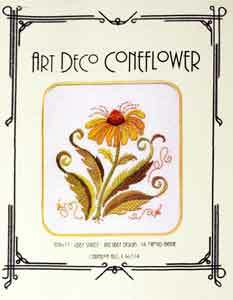 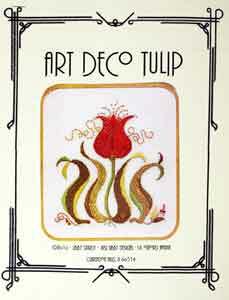 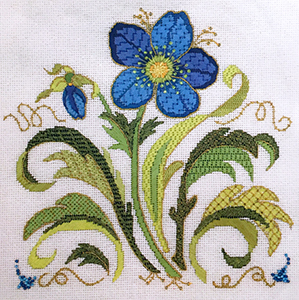 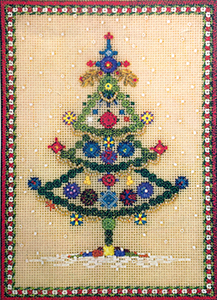 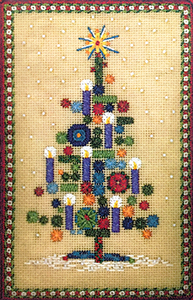 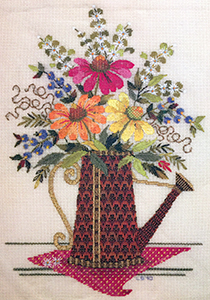 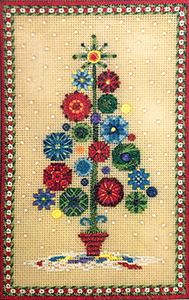 Design Size: 7" x 7"
Description: One of three art deco flowers. 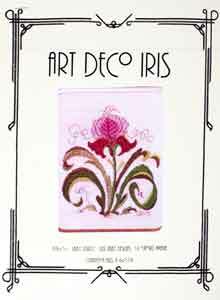 Includes linedrawn canvas. 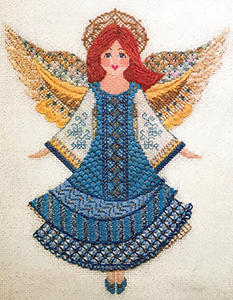 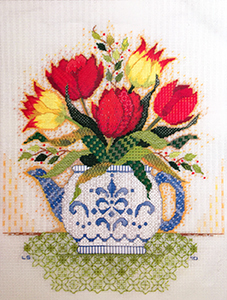 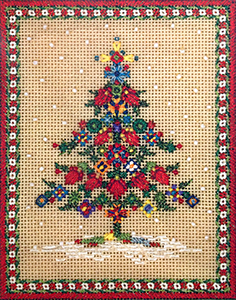 Description: A line drawn canvas with detailed instructions complete with drawings and stitch guides to help you bring it to life.